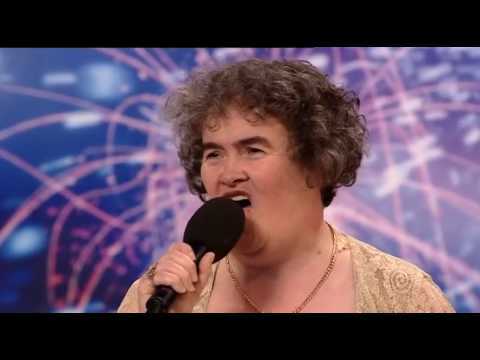 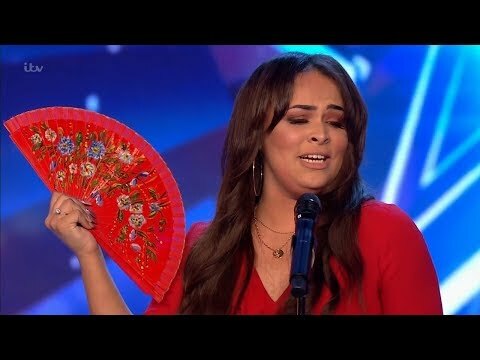 Watch the best and worst auditions from week 1 of Britain's Got Talent 2019! 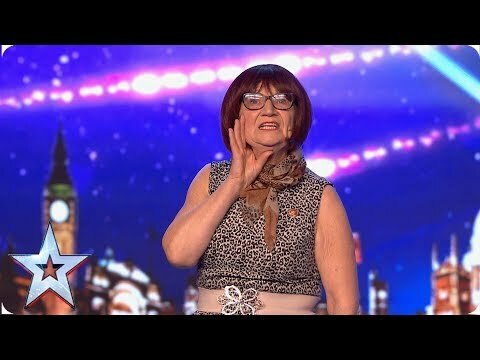 Including performances by: Fabulous Sisters The Queen The Singing Cabbies Flakefleet Primary School Choir Vardanyan Brothers Jimmy Tamley Siobhan Phillips Ron Sassy Steve Elizabeth Y Pedwar Covi High Five David Watson Watch more Britain's Got Talent here: https://www.youtube.com/user/BritainsGotTalent09/featured ▶︎ Subscribe to Got Talent Global: http://www.youtube.com/user/gottalentglobal ▶︎ Watch more Got Talent Global videos: https://www.youtube.com/watch?v=w-z5mbZ-yCI&list=PLF-BDTAHX0p5xf2caJw3l9oPmuHI0PJRA ▶︎ Facebook: https://www.facebook.com/gottalentglobal ▶︎ Twitter: https://twitter.com/gottalentglobal ▶︎ Instagram: https://www.instagram.com/gottalentglobal Got Talent Global brings together the very best in worldwide talent, creating a central hub for fans of the show to keep up to date with the other sensational performances from around the world. 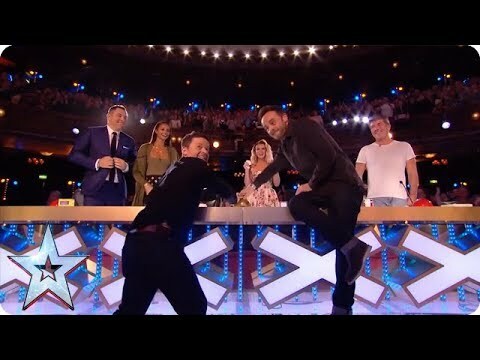 Watch the best and worst auditions from week 2 of Britain's Got Talent 2019! 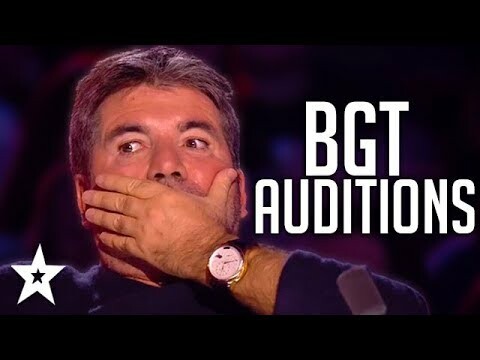 Including performances by: Kalutskih/Chetverkin Kojo Anim Guy First Denton Jump Revolution Jonathan Goodwin Kerr James Sheila Simmons X Greg and Mr Bones Yours Truly Igor Outkine VJ Clarke Watch more Britain's Got Talent here: https://www.youtube.com/user/BritainsGotTalent09/featured ▶︎ Subscribe to Got Talent Global: http://www.youtube.com/user/gottalentglobal ▶︎ Watch more Got Talent Global videos: https://www.youtube.com/watch?v=w-z5mbZ-yCI&list=PLF-BDTAHX0p5xf2caJw3l9oPmuHI0PJRA ▶︎ Facebook: https://www.facebook.com/gottalentglobal ▶︎ Twitter: https://twitter.com/gottalentglobal ▶︎ Instagram: https://www.instagram.com/gottalentglobal Got Talent Global brings together the very best in worldwide talent, creating a central hub for fans of the show to keep up to date with the other sensational performances from around the world. 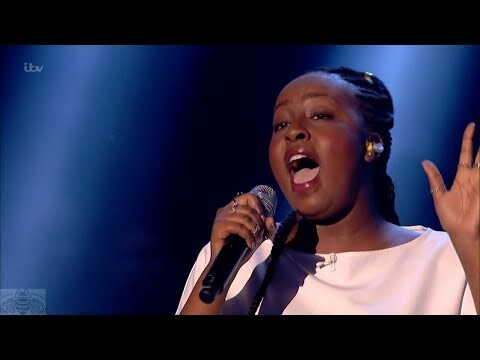 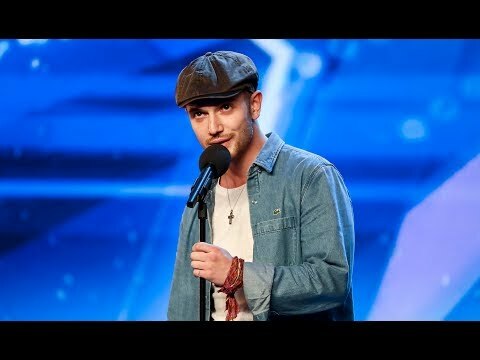 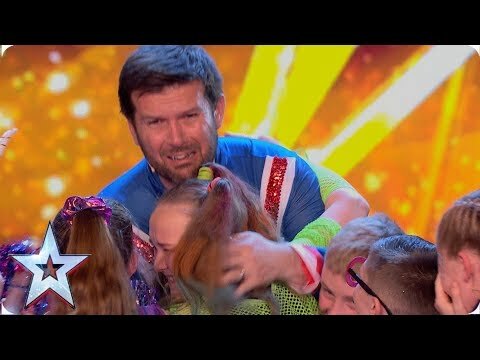 Watch the most viewed auditions on Britain's Got Talent 2018. 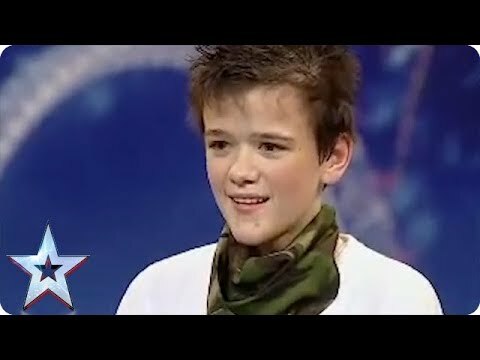 What was your best audition?? 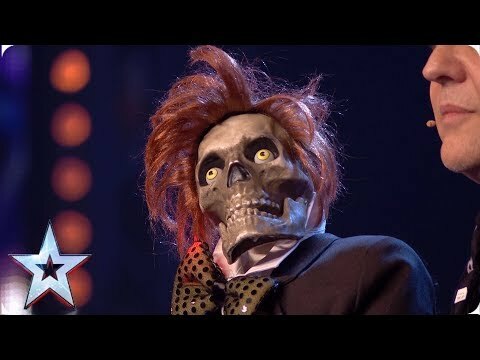 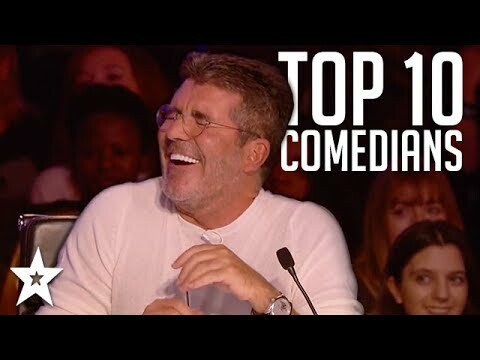 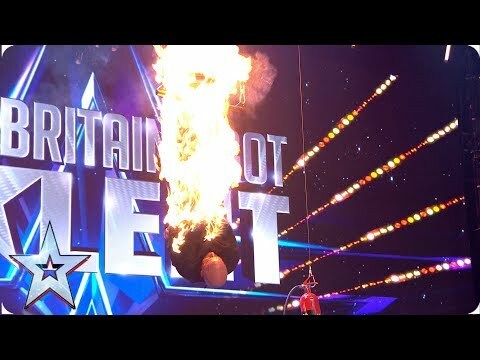 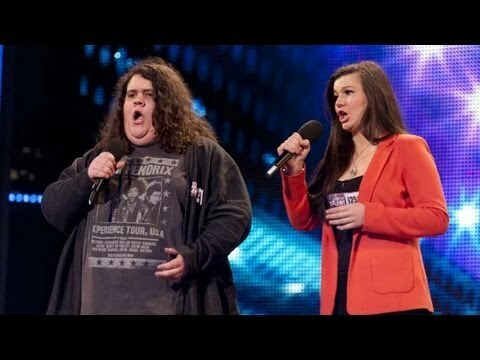 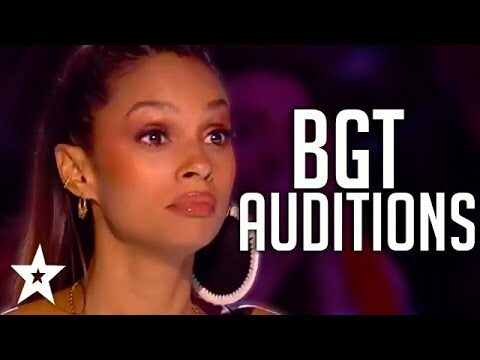 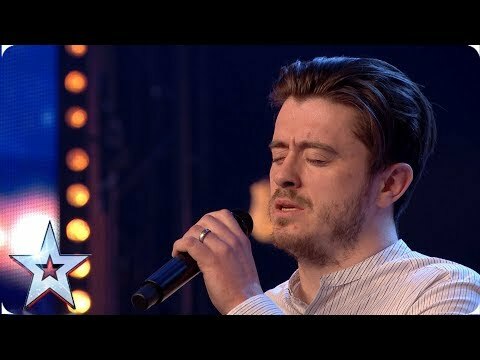 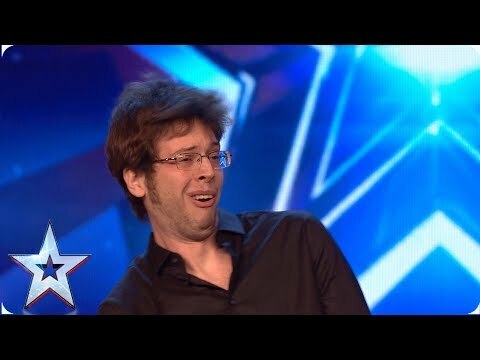 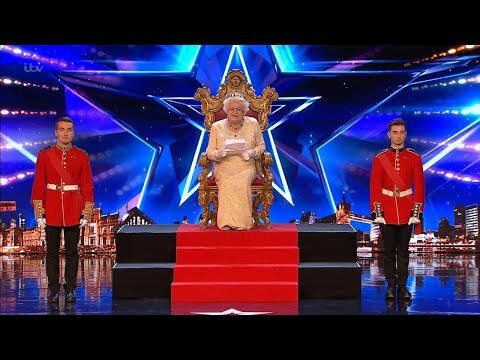 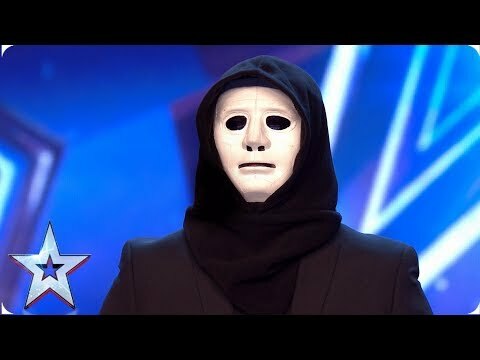 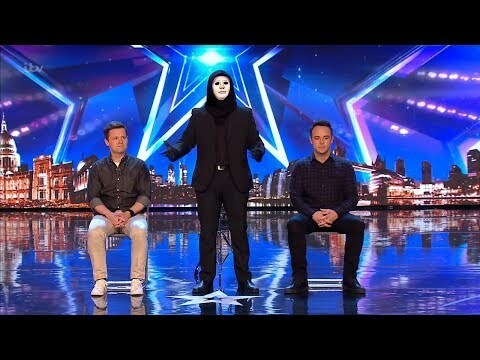 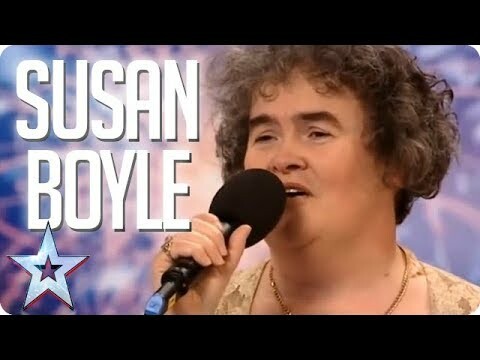 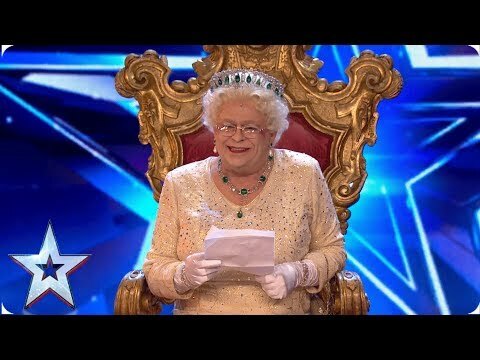 Let us know in the comments below... Watch more Britain's Got Talent (BGT): https://www.youtube.com/channel/UCUtZaxDF3hD5VK4xRYFBePQ ▶︎ Subscribe to Got Talent Global: http://www.youtube.com/user/gottalentglobal ▶︎ Watch more Got Talent Global videos: https://www.youtube.com/watch?v=w-z5mbZ-yCI&list=PLF-BDTAHX0p5xf2caJw3l9oPmuHI0PJRA ▶︎ Facebook: https://www.facebook.com/gottalentglobal ▶︎ Twitter: https://twitter.com/gottalentglobal ▶︎ Instagram: https://www.instagram.com/gottalentglobal Got Talent Global brings together the very best in worldwide talent, creating a central hub for fans of the show to keep up to date with the other sensational performances from around the world. 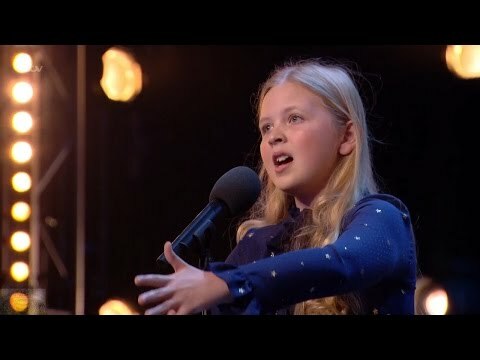 If you'd like to support my channel follow me on instagram or https://www.patreon.com/TonyPatrony #TonyPatrony This girl is a star! 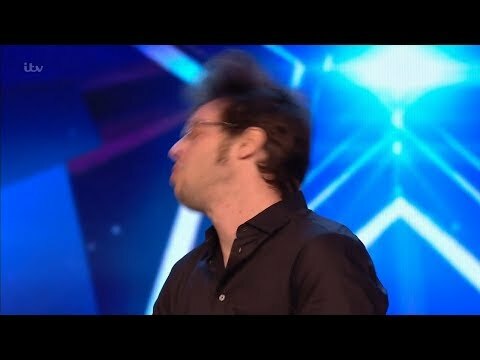 Anyone else get goosebumps? 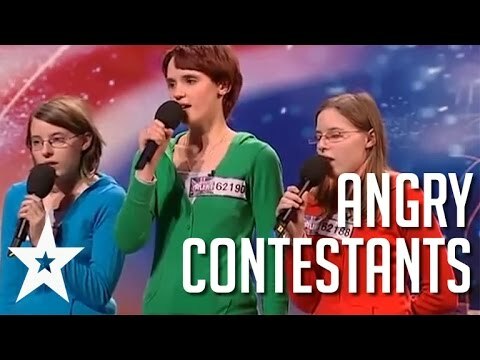 She sings an amazing rendition of "Defying Gravity" from Wicked - The Musical. 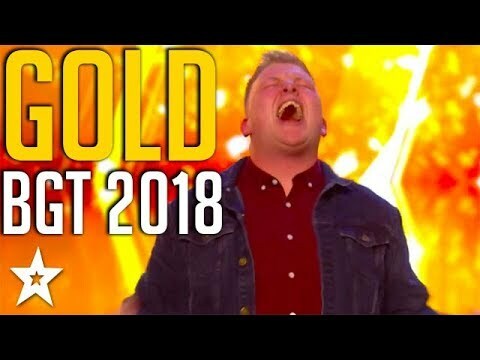 David Walliams's Golden Buzzer act Kyle Tomlinson goes straight to Britain's Got Talent's live semi-finals Kyle Tomlinson has become the fifth and final Golden Buzzer act on Britain's Got Talent. 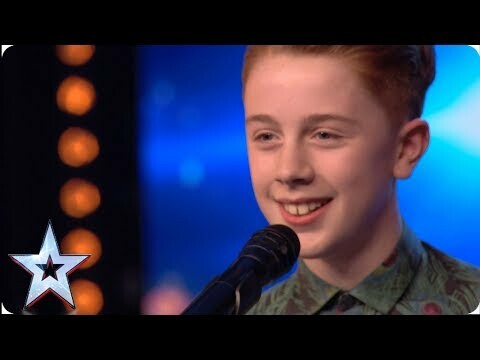 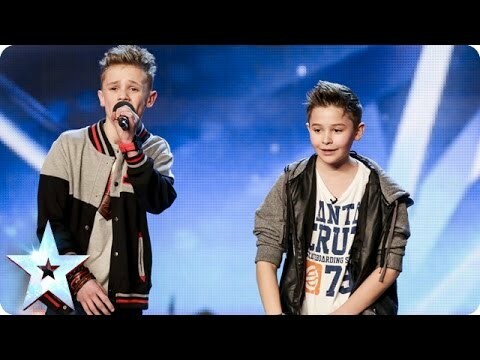 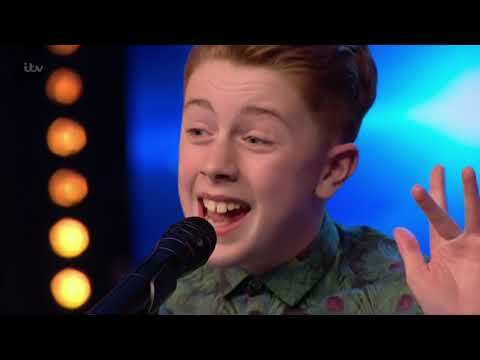 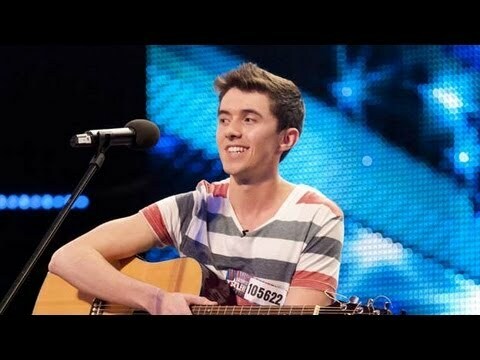 The 15-year-old from Sheffield previously auditioned for the show when he was aged 12. 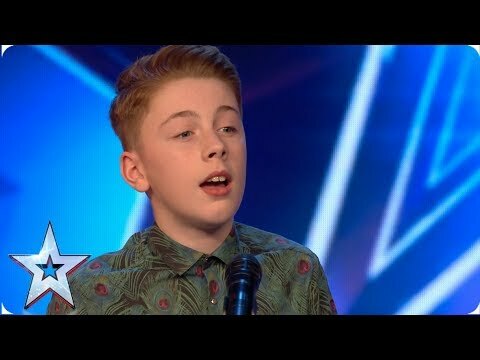 After Kyle had finished singing, Walliams said: “I thought it was really good,” before hitting the gold button. 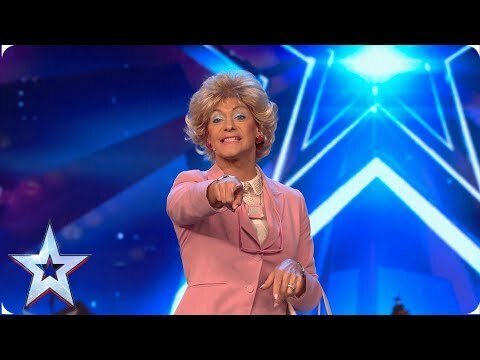 "Well done Kyle," said Walliams. 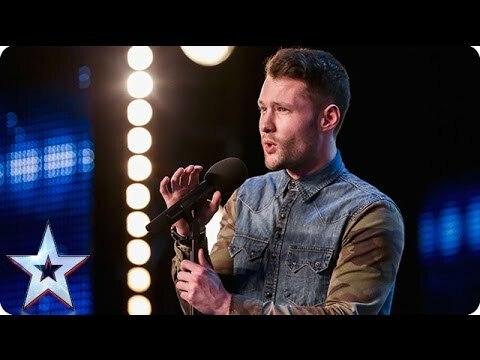 "It was a really, really moving performance." 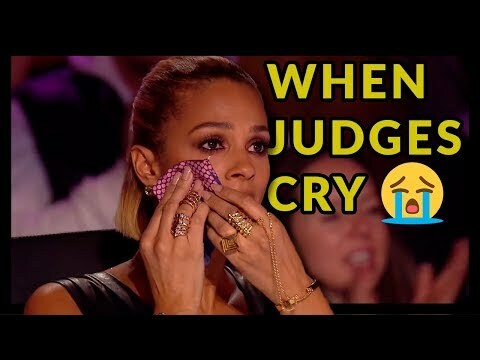 Simon Cowell added: “You gave every single ounce you could possibly give to that performance" while Alesha described his story as being like a “fairytale”.